Looking to sell your car? Look no further. Here at Mike Olsen 4×4, we offer competitive prices for cars in Chermside. 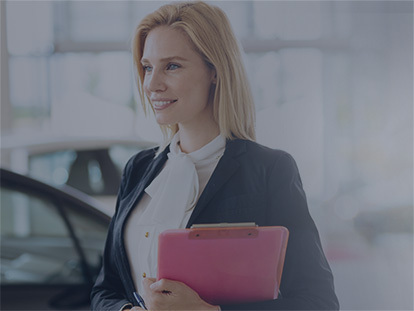 We take the hassle out of selling your car and are determined to offer you the best deal possible. To find out what your current car is worth, please don’t hesitate to Contact the team at Mike Olsen 4×4. Alternatively, visit our Chermside dealership during our opening hours and speak to our friendly team.